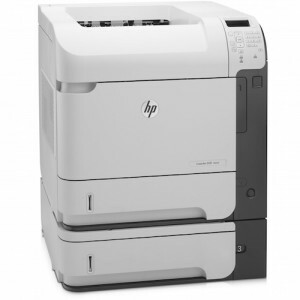 The HP top laser performance, plus extra paper input. It’ll blow your mind. Benefit by Integrating Applications. It’ll blow your mind. Deliver the lowest total cost of ownership and the highest return on investment. 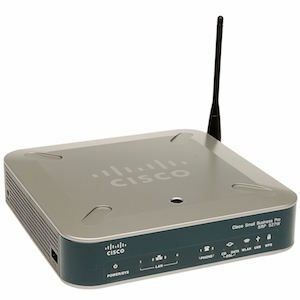 The Cisco Integrated Services Routers Generation 2 (ISR G2) reduces operational costs by 50 to 75 percent per year.